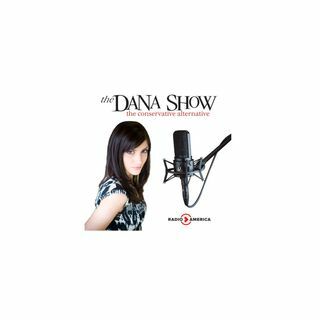 Dana clears up the 5 misinformation narratives surrounding the Parkland tragedy. Dana shares the story of Colton Hobb. There are solutions to prevent another Florida shooting on the table. Fergie had an interesting rendition of the National Anthem at the NBA All-Star Game. What’s the biggest thing that needs to change going forward?